Come see our fresh new look, you will be amazed and impressed! 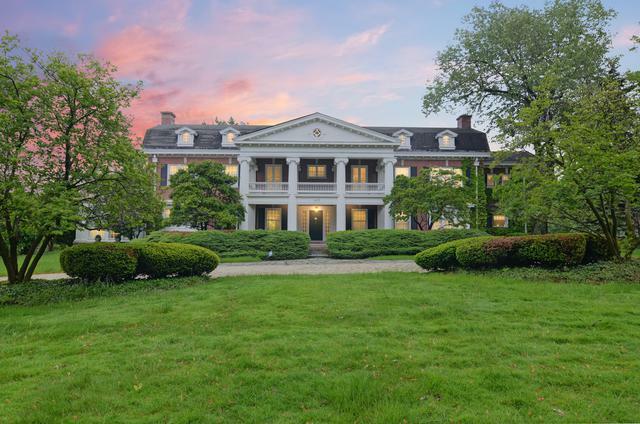 One of Hinsdale's most notable homes serenely sets on 1.2 acres in a fabulous southeast location. Many updates have been made while preserving the architectural integrity of a house with a notable history. 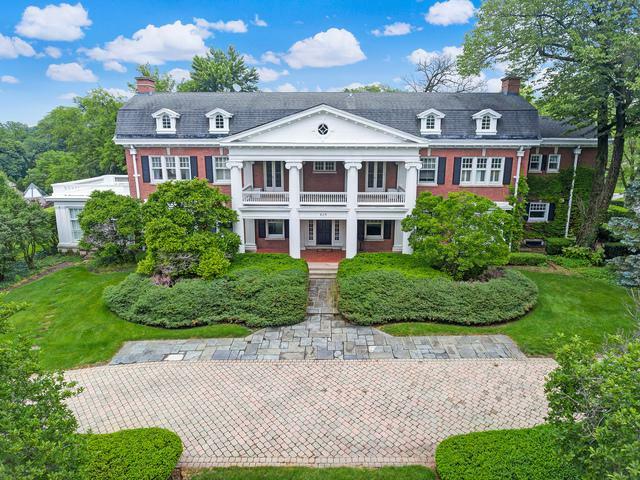 Stunning reception hall, gracious formals, sun room with fireplace, private office and a fully appointed kitchen with adjoining family room and butlers pantry. Amazing master suite with private terrace, walk-in closets and newer gorgeous master bathroom with separate shower and soaking tub. Four additional bedrooms are all graced with full private baths. The third level offers an expansive recreation area. Enjoy professional landscaping with secluded yard, multiple terraces, private pool & patio, and a three car garage & paver circular driveway to complete the package. Set in a walk to town, train, and schools location.